India vs England 3rd T20I: Well, now as the final game of the England’s three months long tour of India is coming inches close, there’s no doubt in saying that this entire series has been one of the most interesting bilateral series in the cricketing history. Despite the poor history in Indian-subcontinental conditions, England team played exceptionally well and didn’ gave up any of the game easily. Also, with the close wins and good cricket, the performance of Indian team has emerged as a great plus and especially the performance of the newcomers or to say young guns of the Indian squad. 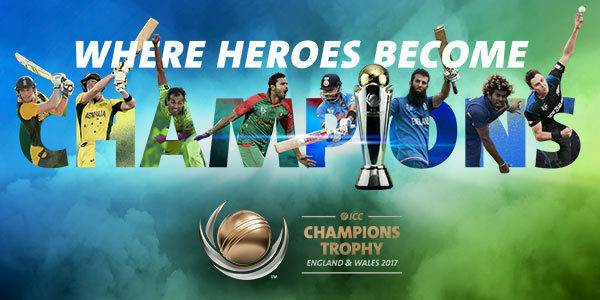 However, after the exceptionally interesting Test and followed by ODI series, it has been a great learning experience for both the teams ahead of the prestigious ICC Champions Trophy this year in England. Summary of the two T20I games and what were the highlights of the games? Also, the T20 series has been also witnessed some exceptional and wise cricket to watch for spectators and cricket fans. After England registered a comfortable victory in the first game, India, even if to say by luck but made a comeback by winning by 5 runs in the second game. Initially, it was looking that England will dominate this game either but then Young gun and new pace sensation of Indian bowling unit, Jaspreet Bumrah comes in. With his spell of last two overs, India certainly pulled the victory out of the England’s jaws. Also, Ashish Nehra was also great to watch in the game as his experience was visible in his game and his bowling spell. However, now the demands have been raising for MS Dhoni to come up in the order looking at the bad performance of the Indian team with the bat. Sourav Ganguly leads the front with the demand. With series levelled with 1-1, the final game will be going to be the decider and both teams want to register the victory to pick the winning trophy and will get some boost ahead of the champions trophy. But what’s important for Indians is that they didn’t give chance to England bowlers to get wickets on the short deliveries but in last two ODI’s were facing difficulties in playing the duo of Chris Jordan and Kyle Mils. What does the stat say about the games in Bengaluru’s M Chinnaswamy Stadium ahead of the India vs England 3rd T20I? Anyhow, the final game is going to be even more exciting as the game will be played at M Chinnaswamy Stadium, Bengaluru. The stadium has been favourite to most of the team in the IPL games. The pitch of the stadium has got no support for either of pacers and spinners and said to be the death ground for the bowlers and heaven for the batsman. The venue has seen many big scores made and even chased the scores of above 200 runs. So, without any doubt the game has the possibility to be a high scoring one and some good and wise batting will be on the exhibition for the Bengaluru crowd and for the television viewers either. Anyhow, may the best team win and the team that will be able to handle the pressure better will have better chances to succeed in Bengaluru game. 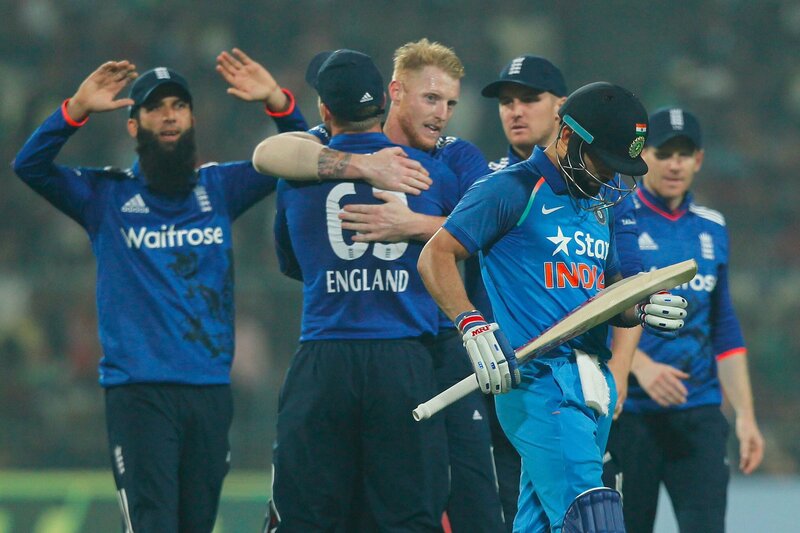 However, the India vs England 3rd T20I or to say the final game will start at 7.00 PM on Wednesday, February 1st. For the post-match analysis stay tuned with us.